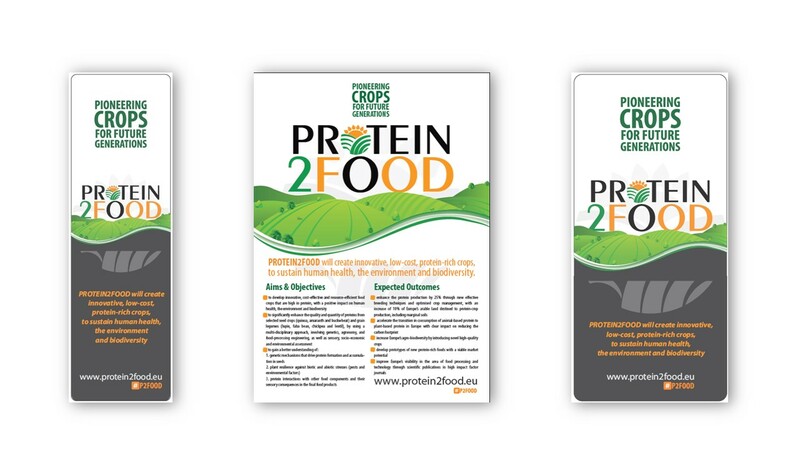 PROTEIN2FOOD aims to sustain human health, the environment, and biodiversity, with the creation of innovative, high quality, protein-rich food crops. 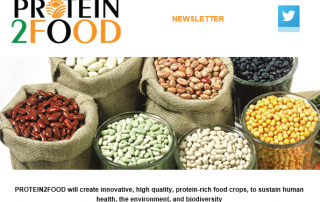 Only crops with high protein quality and quantity are selected as potential important food crops in the EU. A few weeks ago, the scientific journal ‘Nature’ published an article on the mapping of the quinoa genome . I was thrilled about this breakthrough and to see how the scientific community has embraced this interesting crop and acknowledged its potential as a healthy and nutritious source . . . 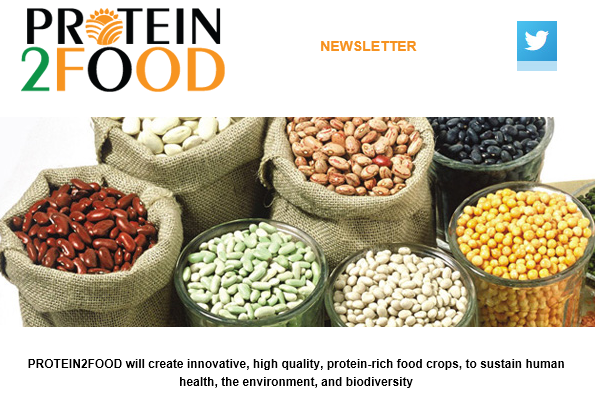 I shall first take this opportunity to welcome you to the first issue of our PROTEIN2FOOD newsletter. 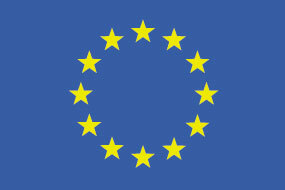 There will be an issue twice a year bringing the latest updates on the project’s progress and activities. This first year has brought many exciting activities. We have hosted a number of local and international stakeholder workshops . . .